This week’s roundup includes a major new jobs boost for engineering firm Mallaghan, bulging order books at the Farnborough Airshow, plus can Tesco really rival German discounters Aldi and Lidl…? 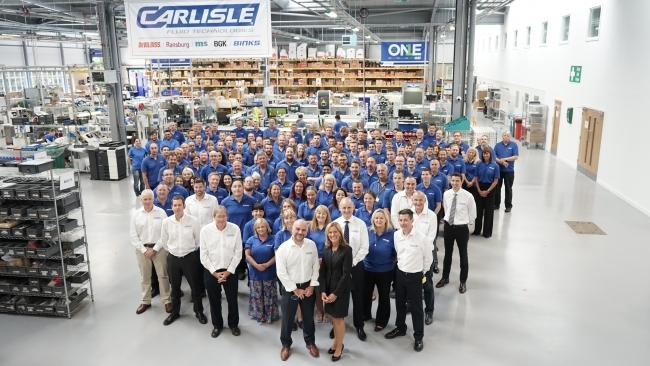 Advanced manufacturing firm, Mallaghan Engineering, is embarking on a multi-million-pound investment and recruiting over 200 additional staff, to secure the future growth of the business. The plans include significant new product development, underpinning the need for capital investment in factory capacity and leading edge manufacturing equipment. Mallaghan will also implement an extensive training programme to develop the skills of the workforce. Mallaghan Engineering designs, manufactures and supplies ground support equipment for the global aviation industry, primarily to service commercial aircraft. Its principal products are high lift trucks for catering, cabin cleaning and facilitating restricted movement passengers as well as de-icing rigs, water and waste trucks, baggage conveyors and various forms of passenger stairs. 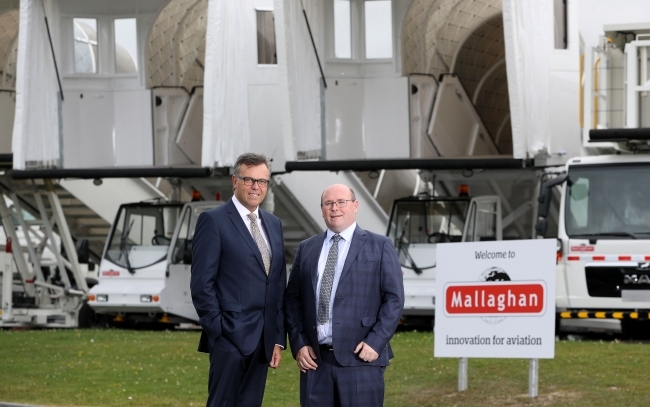 Mallaghan Engineering has been offered over £3 million of Invest NI support towards its R&D, capital and skills investments. This offer will leverage the creation of a range of additional jobs at the business, predominately in engineering and manufacturing positions. Britain’s manufacturers have enjoyed a strong performance across all parts of the UK in the last year on the back of buoyant world markets, according to new analysis published by EEF and BDO LLP. However, there are concerns whether this uniformly positive picture will be maintained in the coming year, with three factors potentially driving greater divergence in regional manufacturing performance. 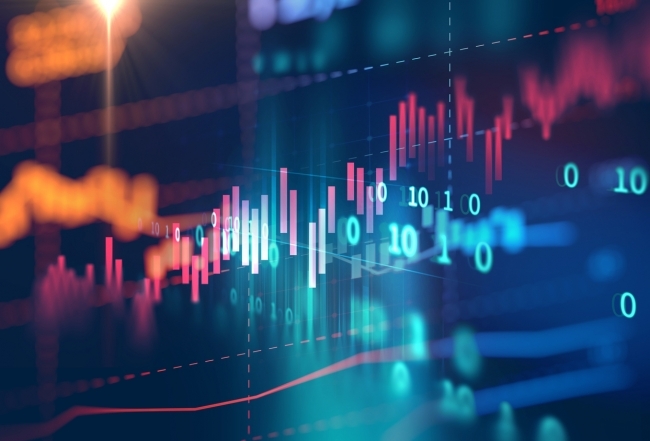 These include the risk of a disorderly Brexit, the emergence of global trade tensions and the relatively weak investment picture, which could compound regional productivity differences. 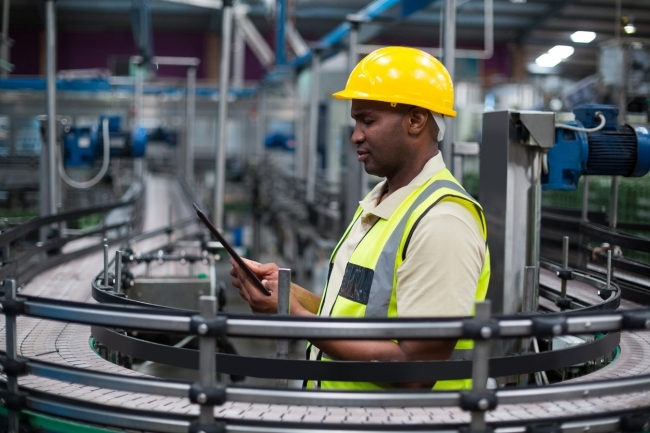 The annual EEF/BDO Regional Manufacturing Outlook illustrates the diverse contribution of the regional manufacturing economies to exports and, as such, their exposure to risks from Brexit and possible tariff increases. By destination, a number of regions have strong exposure to the EU making them potentially vulnerable to a hard Brexit. These include Wales where two thirds of all manufacturing exports go to Europe (60% to the EU), the North East (59% to the EU) and East of England, (52.5% to the EU). By contrast other regions have greater exposure elsewhere, with the North West being the biggest exporter to the Middle East and North Africa, and the West Midlands being the biggest exporter to Asia, Oceania and the United States. This illustrates the potentially disproportionate effects a hard Brexit outcome could have across manufacturers in different regions. Further findings and the full report can be read on the link below. Airbus’s BelugaXL cargo aircraft has successfully completed its first flight test which lasted for 4 hours and 11 minutes. On July 19th, the BelugaXL took off for its maiden flight from Toulouse Airport in France. The test flight was a huge success, giving the green light for further development of the Beluga series. The team believes that the BelugaXL will be fully operational and open for service by mid-2019. The name Beluga represents a species of white whales and if you see the aircraft; it literally looks like a whale that can fly! The front of BelugaXL is painted with a smiling whale face which adds a distinct appeal. The engineers at Airbus got inspiration from a whale because of the relative ease with which it moves underwater even while weighing tons and having a large body. Hence, they incorporated the whale’s body structure and ran aerodynamic simulations. Result? A cargo aircraft that has a maximum takeoff weight of 227 tons that can carry 53 tons off the ground with ease. When it comes to the overall dimensions of the BelugaXL, the massive aircraft is 63.1m-long and 18.9m-high, with a wingspan of 60.3m. 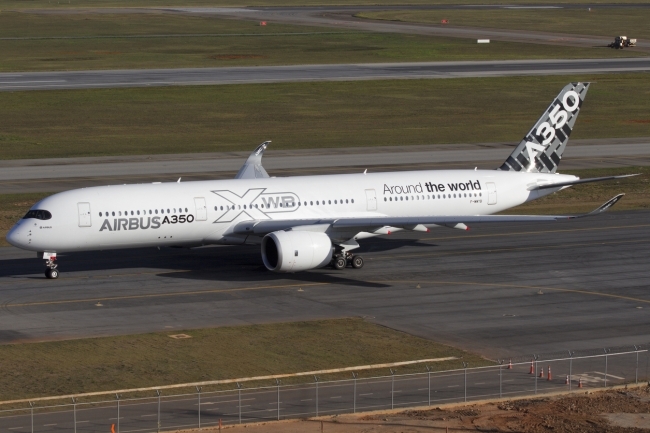 Powering this mammoth of an aircraft, is the Rolls Royce Trent 700 turbofan engines. The vision of BelugaXL first had its inception in 2014 and went to the developmental stage in 2015. The giant airplane is yet to undergo 600 hours of flight test before entering into actual service. Airbus plans to build five such aircraft by 2023, which will operate from 11 different destinations to transport oversized aircraft components. Cat lovers unite. We think we know what a cat’s purr means. It is arguably the most recognisable sign of animal contentment: a pleasurable rasp that erupts whenever a cat is tickled or petted. But that’s not quite the full story. There is a lot more going on with the cat’s purr than you might reasonably expect. Even the ‘how’ has long been a subject of debate. But in recent years more light has been shed on the purr. “We’re just beginning to understand it and there are more unanswered questions than answered,” says Gary Weitzman, a veterinarian and CEO of the San Diego Humane Society. “While the purr does generally represent contentment for cats, it can also express nervousness, fear and stress.” Cats begin purring when they are a few days old, which helps their mothers locate them for feeding time. This may persist with some adult cats who purr as they feed – or who purr beforehand as they try and convince a human it’s dinner time. Some will purr loudly when they are cautiously investigating new environments, whilst some may also purr after they’ve been startled, or after stressful episodes like being chased by a dog, with the purr seen as a powerful healing action. It’s thought that the vibrations from the activity are physically rejuvenating – a way for the cat to ‘heal’ itself after stress. And the purr may not just be of benefit to the cats themselves. Petting a cat has long been seen as a form of stress relief – cat ownership could cut the risk of stroke or heart disease by as much one-third. So, our cats may purr when we pet and tickle them, but it seems to be a much more complicated form of communication than we first assumed! Tesco is reportedly set to launch its own discount supermarket chain in the UK as early as September, as it looks to rival the German discounters Aldi and Lidl and shore up its market share. Speculation arose after it was discovered this week that the retailer is currently advertising for staff for a new format at a number of locations in the UK. It then surfaced that it had recently registered the chain ‘Jack’s’ as a retail trademark, after Tesco’s founder Jack Cohen. At first sight this might seem like a strange move for the UK’s biggest supermarket chain. Why distract its staff and send customers to another brand? But while it is the UK’s largest supermarket with a 27.6% market share, according to Kantar Worldpanel, there are areas where it has work to do. Figures from YouGov BrandIndex, show it ranks fifth in terms of value with a score of 16.4. That is some way behind Aldi on 49.4 and Lidl on 43.5, as well as Asda and Morrisons. The data shows Tesco has its work cut out to improve its value perceptions among the UK population, meaning its own discount brand could fill the hole. But can it build a brand from scratch to truly rival the already well-established German discounters?